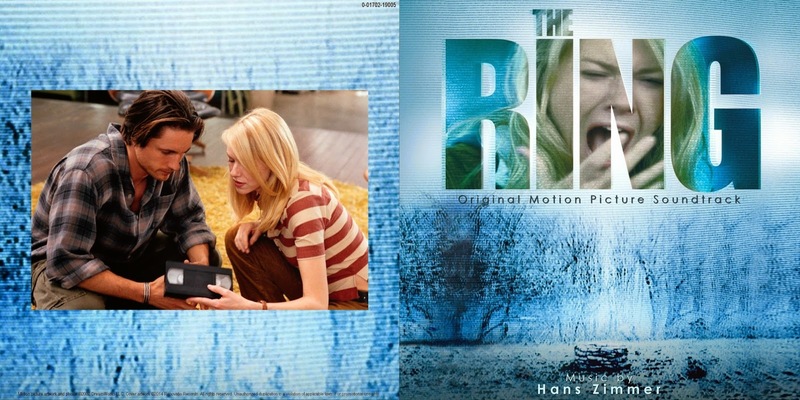 Renovatio Records presents the original score for horror motion picture The Ring, composed by Hans Zimmer. The film is a remake of Japanese horror movie Ring and focuses on a cursed videotape. Those who watch it receive a phone call and supposedly die seven days later. After watching the mysterious tape, leads Naomi Watts and Martin Henderson must find the secret that lies within it before their countdown to death is over. The film also marked the beginning of a collaboration between director Gore Verbinski and composer Hans Zimmer, which would continue throughout a number of movies, including the Pirates of the Caribbean trilogy. 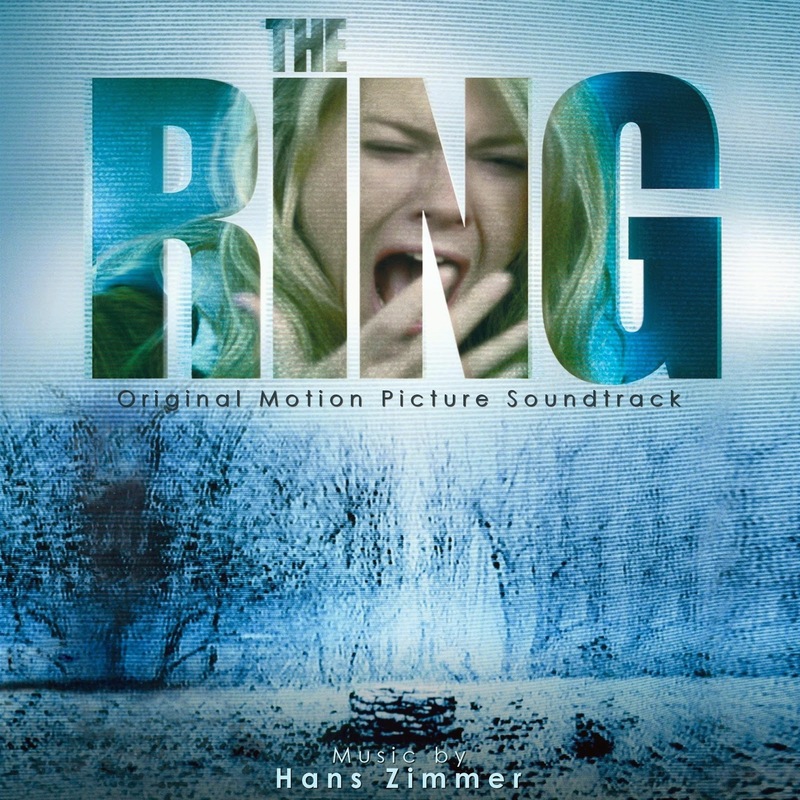 For The Ring, Zimmer put together a small orchestral ensemble consisting primarily of a piano, a violin and two cellos to create an eerie and dissonant minimalistic score with a strong melodic baseline. 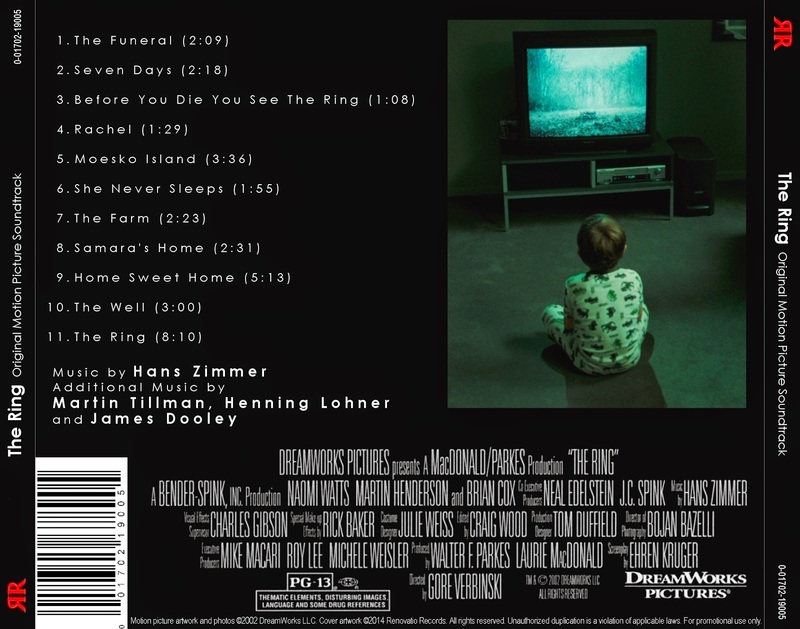 In addition to bringing many intriguing and disturbing ideas into the horror genre, Zimmer explores many motifs and themes that evoke a melancholic atmosphere. 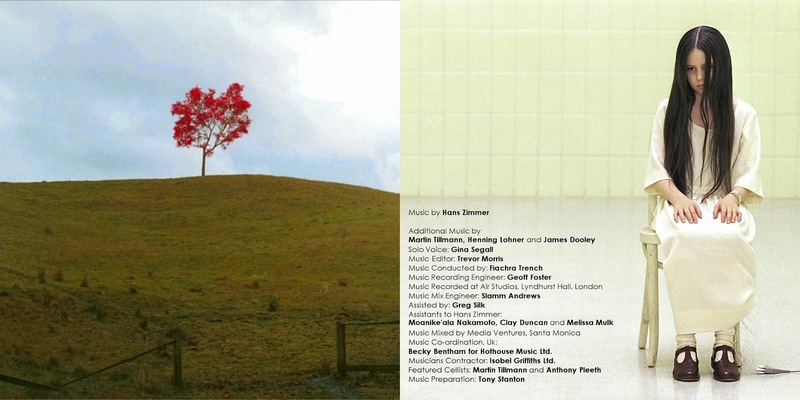 The first official album presentation for this score was three years after the film release. That soundtrack was presented by Decca/Universal with music from the original 2002 film and from the 2005 sequel, combined into lengthy suites. The Ring, as a stand-alone score, never received a proper treatment until now. 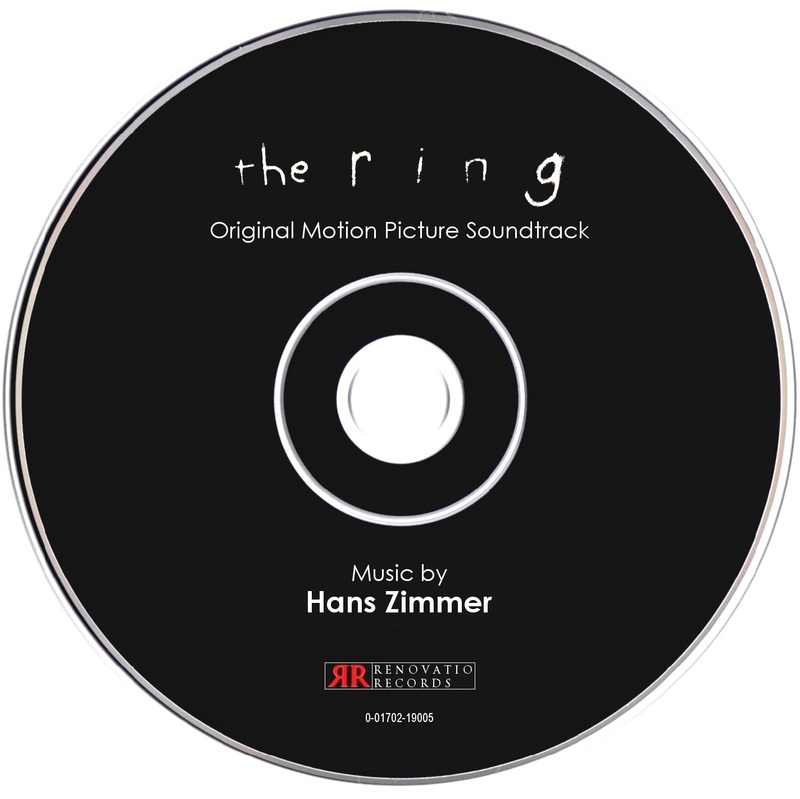 Renovatio Records offers you the possibility to enjoy this small and haunting score, which represents a rarity within Zimmer's vast repertoire of blockbuster action and epic scores. WARNING: Music may be disturbing for some listeners. Lights on during listening experience is highly recommended.